Can you believe that within the first 3 weeks of owning my Jeep, I got a speeding ticket? A speeding ticket in a Jeep! Not on the back roads – on the highway! The police officer should have been embarrassed to give it to me! I was thankful to meet Chris Crecelius, Hypertech’s National Sales Manager, at the 4WD Hardware Jeep Jamboree recently. 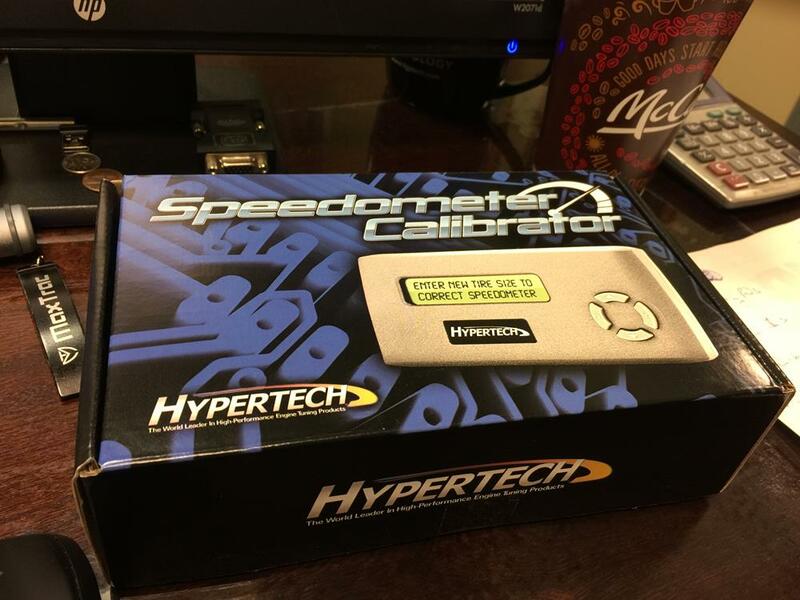 Chris told me about Hypertech’s Speedometer Calibrator and offered to sponsor our Jeep Build. 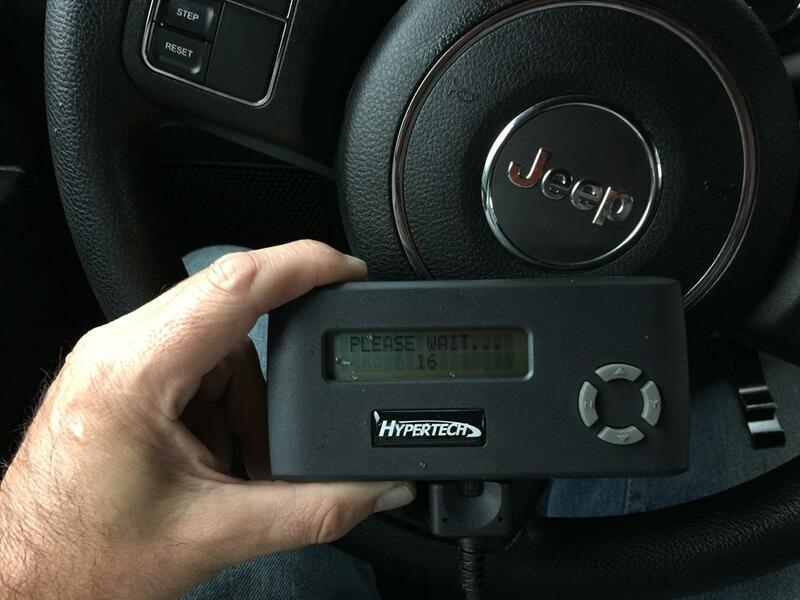 The Speedometer Calibrator is vehicle specific and comes with a quick start instruction card that features a QR Code Scan to get a full set of instructions. 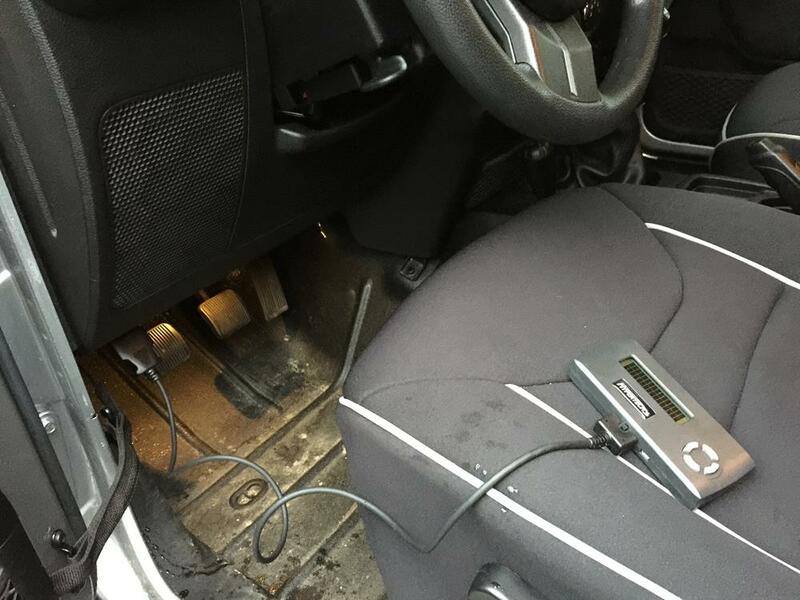 My first step was to remove all devices from vehicle chargers and turn off windshield wipers or any other items that use power from the battery. I turned the Jeep’s key to the run position and plugged the Speedometer Calibrator into the Jeep’s diagnostic port, located under the driver side dash. It is best to climb in and close the door so you don’t have to listen to the door open beeping the whole time. 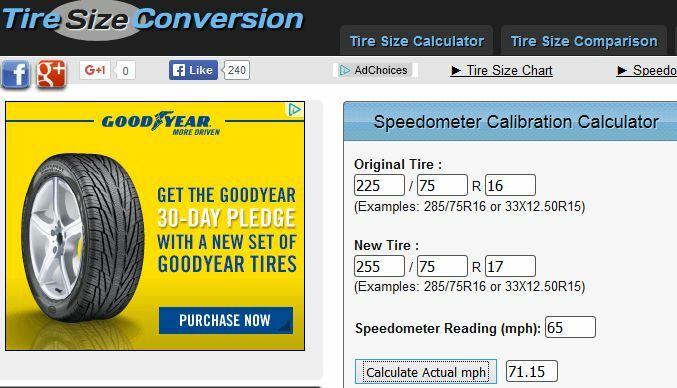 In a mater of 5 minutes, the Speedometer Calibrator walks you through a quick set of diagnostics and then asks for your tire size. I punched in 35″ for my BF Goodrich T/A KO2s and I was all set. If you have changed your gear ratios, you can also use this unit to re-calibrate your speedometer to reflect the change in ratio as well. This process couldn’t have been any easier and now I will be able to see my true speed while driving around town. Re-calibrating the speedometer might also prove extremely beneficial on our trek out to Vegas. I don’t want me or any of my co-pilots to get a ticket on that long long drive. Really? In a Jeep?